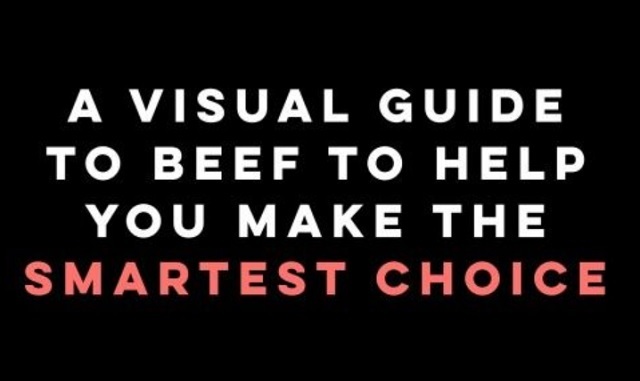 A visual guide to beef to help you make the smartest choice #infographic ~ Visualistan '+g+"
It’s no secret that steak is outta-this-world delicious. But standing at the meat case trying to figure out which cuts of beef to cook for dinner can be kind of confusing. Which one will work best with your meal plan? Does it mesh with your nutritional goals? And, most importantly, how can you make sure you’re cooking it correctly?